Renee has been with Compass for 15 years at multiple locations across London, including Parkwood Hospital and Clarke Road high school. Renee has been in food service since she was 15 years old. Renee is a native of Dorchester, born and raised and still loves it. 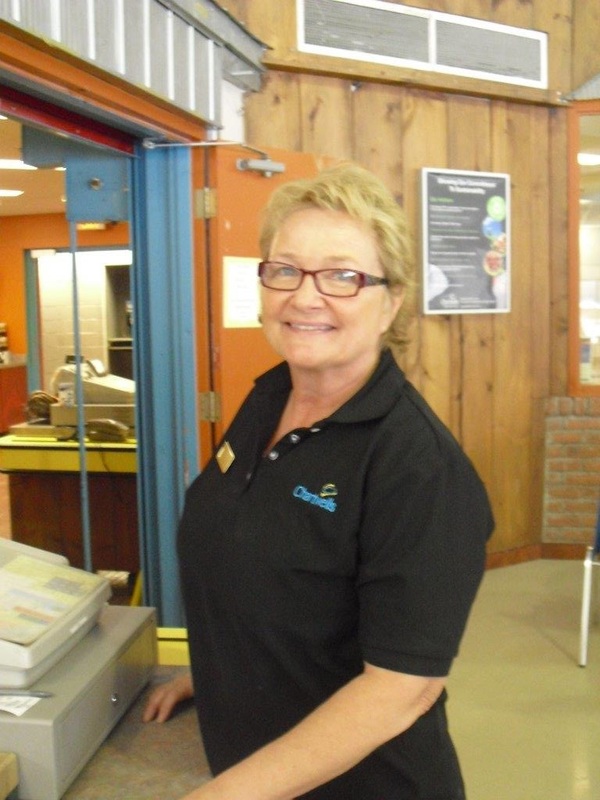 Stop by the Southwest Café for breakfast with Renee and her ladies!